Do come along to the Sherborne Book Fair in the Church Hall, Digby Road, Sherborne, Dorset DT9 3NL. The fair is open from 9.30am until 4pm. 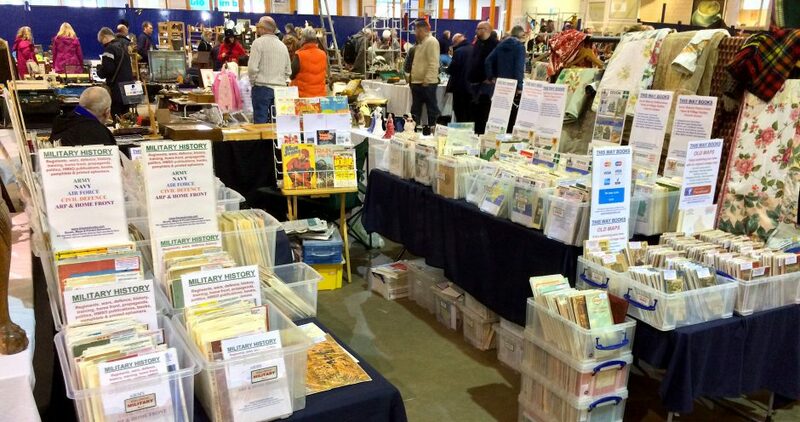 In addition to the wide variety of antiquarian & secondhand books offered by other booksellers, we will have for sale lots of Dorset local history publications, plus adjacent counties (Somerset, Devon & Wiltshire) plus Military History, vintage Ordnance Survey maps and social history printed ephemera. We look forward to seeing you – do come and say hello!